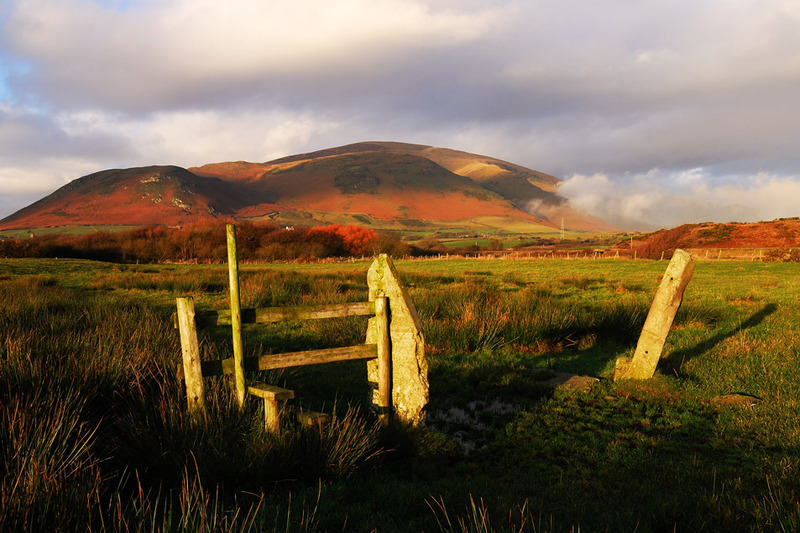 Black Combe photographed by (and ©) John Parminter. You can buy his book soon. Black Combe is the most southern and western fell in the Lake District and Black Combe Runners is a small friendly fell running club based in that area. We come from around Ulverston, Broughton, Barrow and Millom and we run all over the South Lakes. 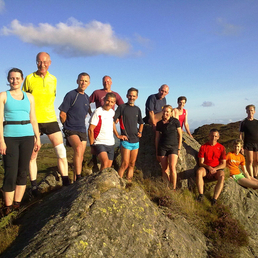 Guests are always welcome at our Tuesday evening social runs and membership is open to all. You can also find us on Facebook and someone will usually be there to respond. and we help out with the Duddon Valley races in late May. Follow the links for details and results. In the winter some of our social runs move onto the road but there are a few nights on the fell and someone will usually organise a longer run at the weekend. Fell shoes do very well in deep snow. We also organise a winter training league of Sunday morning fell, cross-country and road chases. 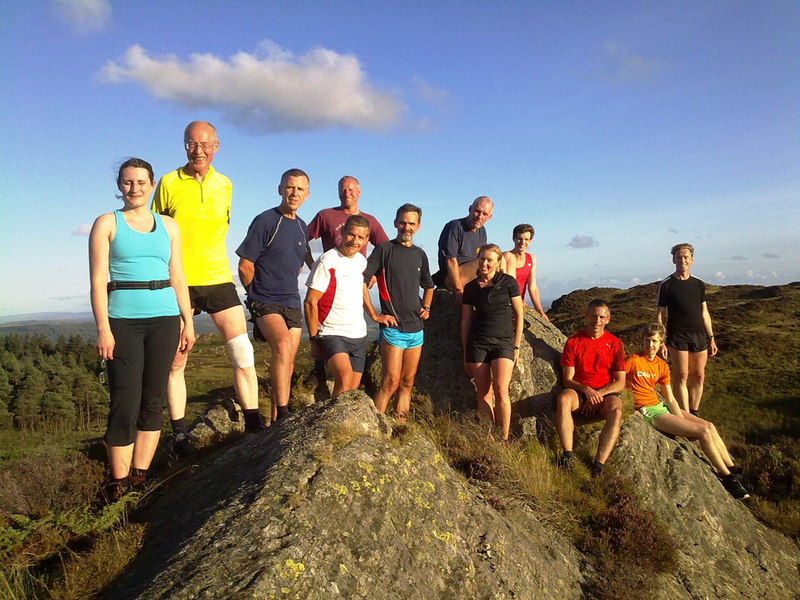 From spring to autumn our social runs range across the southern fells from Eskdale to Windermere, and each year we pick a different set of local races for our road and fell championships. Every summer the club sets its members a challenge: this year we are planning to recreate Coleridge’s circumcursion in a hilly sort of way and finish with a big barbecue by Coniston water. We have runners of all ages, abilities and interests, from GB team members to the old donkey who is writing this page, and roughly equal numbers of men and women. Most of us don’t get near the prizes but we all love to run on the fells. New members are always welcome and membership is very cheap, but you don’t have to join the club to come out for a run. Check the calendar, get some fell shoes and join us any time. By writing to someone at Black Combe Runners or asking on Facebook. The Summer 2018 Newsletter is just out, and there are many more in the archive.